Our friends at sister festival Gŵyl Coda are busy busy busy! Their arts awards are open now – but just until 17th March. All you need to let them know what you’d do with up to £1,000 to inspire faith and action in Wales! 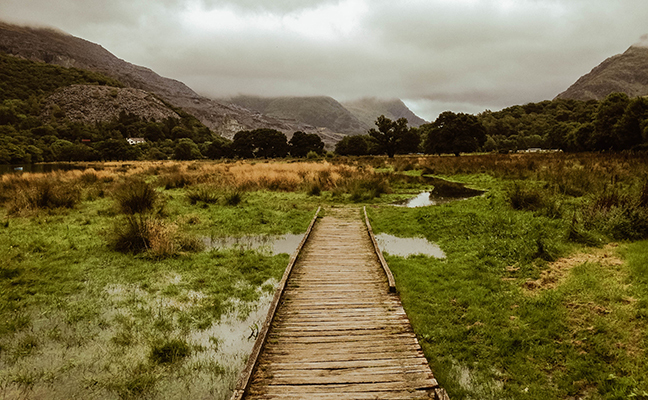 The team will then be taking a creative planning weekend away at the end of March (31st March to 1st April) in Betws-y-Coed where they’ll announce the award-winners – and they’d welcome others to join them as they begin to shape the Coda network and festival. To book your place, just click here. Details of the first festival will be out soon. And to be first to know about festival and network news (like the location of the first ever festival in 2018, being announced soon), click here to sign up to their mailing list. ‘Coda’ means ‘get up, rise up’ in Welsh and in music it’s the part of the piece that reflects back on the rest. And our friends at Gŵyl Coda Festival in Wales are working to create a network around three festivals (July 2018, 2020 and 2022). Gŵyl Coda is one of a family of festivals that Greenbelt is proud to provide seed funding for and be related to through sharing its three-stranded DNA of arts, faith and justice. The others are Solas Festival in Scotland, Corrymeela’s Carafest in Northern Ireland, and Wild Goose in the USA.